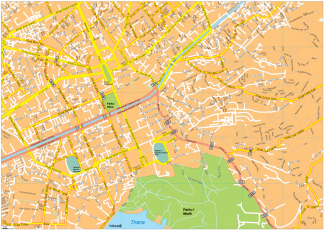 Tirana city maps. 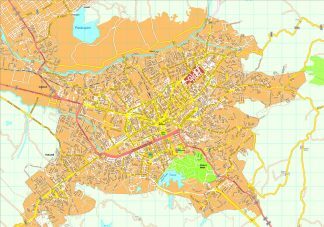 The capital of Albania. Street maps in Adobe Illustrator or editable PDF format, allowing for the widest flexibility to meet your needs. 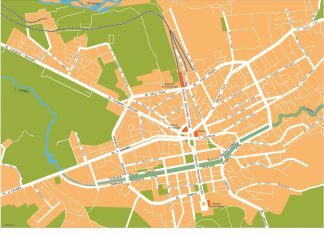 Our files are designed to easily create your own map projects for personal or commercial use without any restriction, for graphic designers, journalists, students and people who need to create maps easily and quickly.